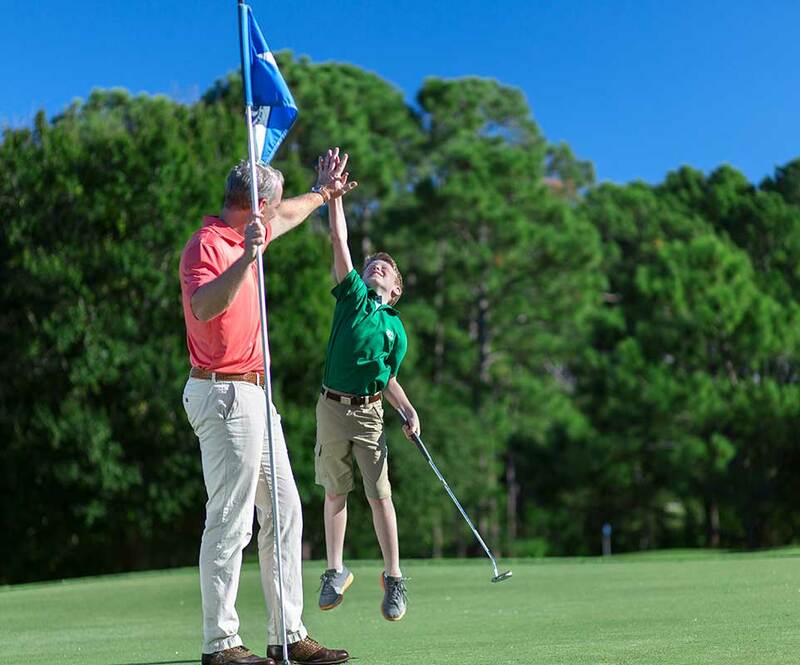 Our Class A PGA Professionals tailor your instruction to your needs. Improve your game through skill-based instruction lead in a group setting. Inquire with the Golf Shop for registration and dates. Available to all levels. 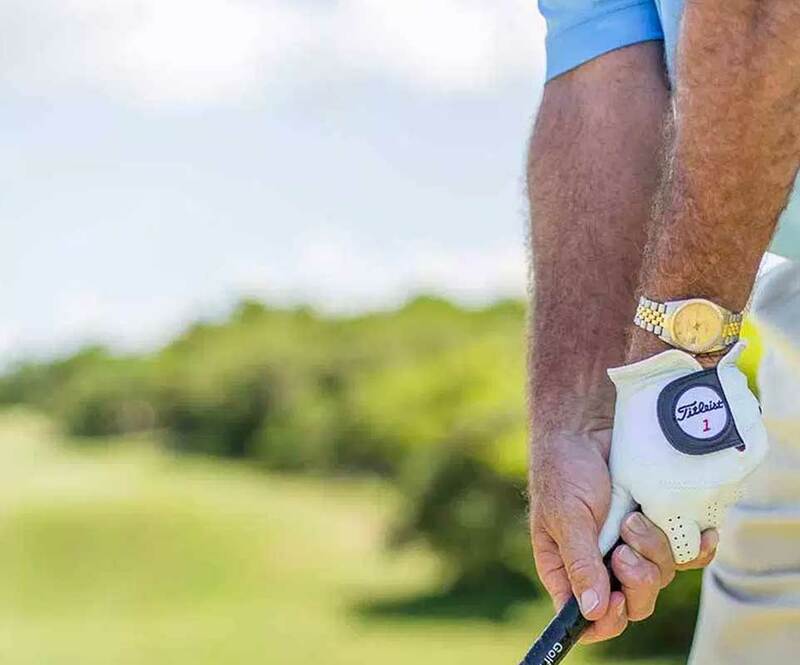 Improve your game through skill-based instruction with a video teaching system. Available to all levels. 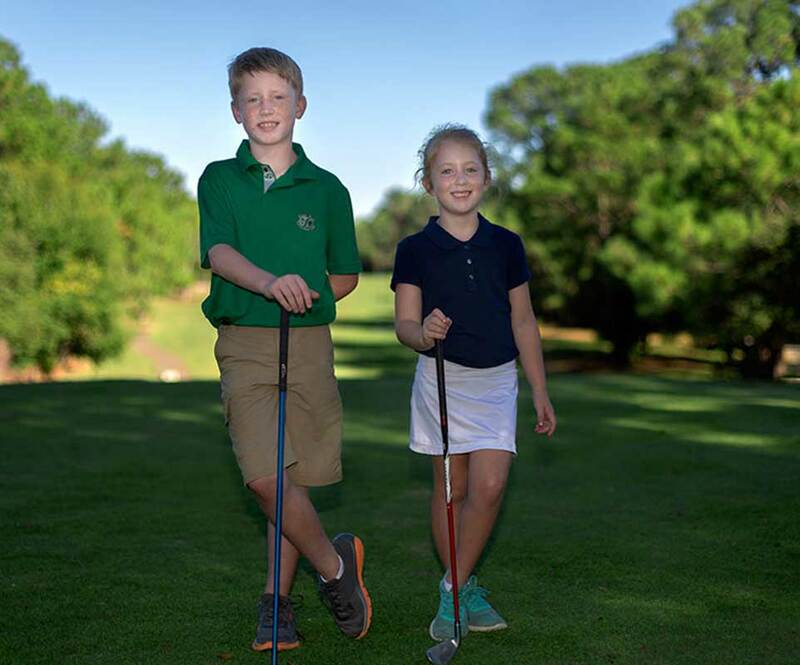 A great way to prepare your junior for a future in golf. 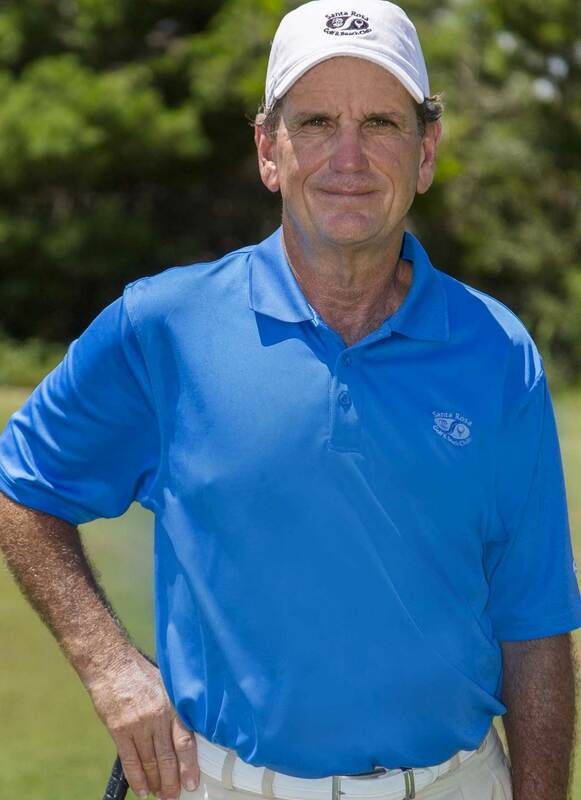 Originally from South Florida, Murchison has been a director of instruction for more than 35 years and is a Class A PGA Professional. He has also qualified and competed in five PGA National Club Professional Championships and has established four course records in his professional playing career. Originally from Louisiana, White has called Northwest Florida his home for more than 21 years. 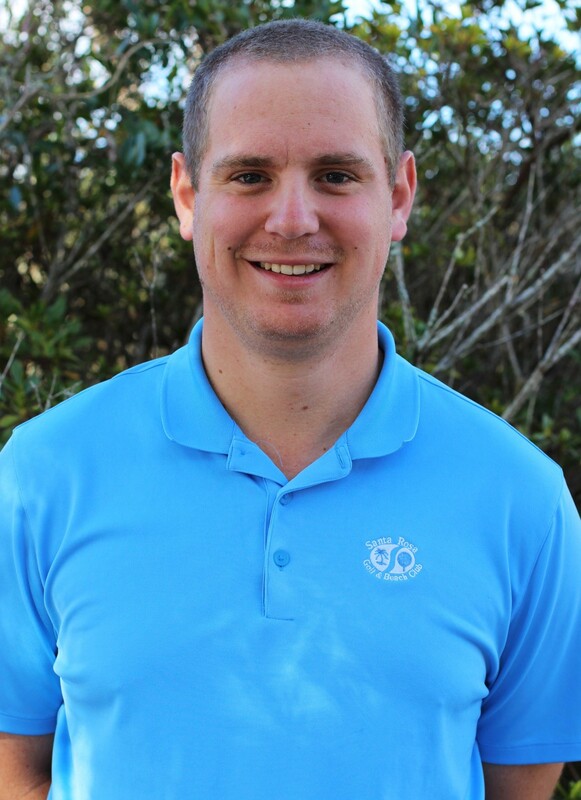 He is in the process of becoming a PGA Golf Professional and recently joined the SRGBC team after serving four years at Sharks Tooth Golf Club on their golf course operations team.